Posted in Resources (Better Fiction Guides, Tips for Winning Short Stories). It takes discipline and constant re-writing to see what should stay in a short story and what can be re-phrased or left out. Every word counts, and every word must earn its place. Entering short story competitions is a marvelous way to raise your profile as a writer – it gets you noticed. Many of Ireland’s leading writers, including international bestseller Joseph O’Connor, began their careers winning short story competitions. 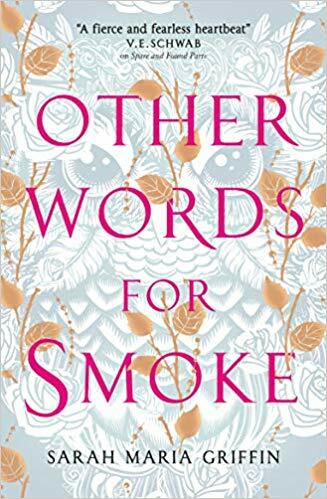 In this article Brian O’Connor explains how being published in an anthology drew attention to his fiction. One of the keys to entering – and winning – short story competitions is taking your time to find out who the judges are, finding out what they write, and looking at previous competition winners’ work to see if there is a theme to the type of stories that win. 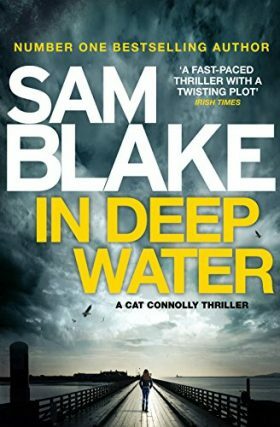 Gets off to a fast start – with a catchy first paragraph, ‘the hook’ that draws the reader straight into the action. A line of dialogue for instance, is a great way to bring us straight into the story with a bang. Has a limited number of characters and scenes – sometimes as few as one character in one scene. Short stories are like photographs of an event or episode, and sometimes one character can tell us all we need to know. Short stories always start just as the action begins – and as close to the conclusion as possible. Often deals with one problem or situation – you are not writing a novel, you are showing the reader a scene or series of scenes in which an event takes place that changes the central character. Only uses the detail necessary for understanding the situation – great passages of description are for your novel. Usually covers a short time period. Has a clear theme. What is the story about? The theme is the message underlying the story – the message behind the words. Give your story a strong theme and it will have more resonance in the minds of your readers. In a short story every word counts and must be made to work for you. Go over and over your story refining every sentence as if you are making gravy – reduce and reduce until the flavours are rich, intense, and memorable. Remember the last line of a short story carries as much weight as the first line. Think about your title. Use it to add depth and import to your story. Description: Show you reader what you characters look like – paint them a picture, but keep it to pertinent, succinct detail. Show the reader what kind of person your character is through their actions. How do they make a cup of coffee? How do they pack when they’re going away on holiday? Use action to inform the reader. Dialogue: Let your reader get to know your character through their dialogue. Important plot details must be worked in rather announced just because you are short of space. This misquote was inspired by the hit CSI show: Police Officer (supposedly a forensics expert, but not one who has thought to don his white overall) : ‘Look at the footprints leading from the window to the car – he must have gone this way’ Argh! Ensure too that characters do not tell each other something they must already know for the benefit of the reader. This is unnatural and will jar the reader out of your story. Thought. Bring the reader into your character’s head, to show them your character’s unexpressed memories, fears, and hopes. If you are entering short story competitions and submitting short stories for publication in anthologies or online, be professional about it. Create an Excel sheet detailing which story has been sent where and when it was submitted – include the title and word count in case you adapt a story for a particular competition. Ensure you have a column at the end that shows if the story was published and if/how much you got paid for it! Remember that a lot of competitions require that your entry has not been previously published or entered elsewhere, so it’s important to keep track. Competitions are a great way to get our work noticed by agents and publishers. There are many websites that list competitions and publishers looking for submissions of short stories – here on Writing.ie we publish a new one every Friday and often feature them in our guest blogs, so keep an eye out! One of the most important things to remember about entering short story competitions, and in fact any sort of writing competition is to follow the guidelines. It sounds obvious, but if the organisers want 1000 words, don’t go one word over. If they want it double spaced in hard copy and your details on a separate sheet, don’t email everything in one document. If they DO want it in one document by email, don’t send four attachments! What could be a winning story may not even be read if the competition guidelines aren’t followed to the letter. And don’t forget to NUMBER your PAGES! Setting up a blog to showcase your stories and build an online readership is another way to catch a publisher’s eye, but do check competition guidelines as ‘published’ can mean on the web as well (although more usually in an online magazine rather than on your own site) Check out Websitesetup.org for a series of easy steps to set up your own blog, plus tips on driving traffic to and monetising your blog – they recommend using WordPress which is the platform that Writing.ie is built on – works for us! 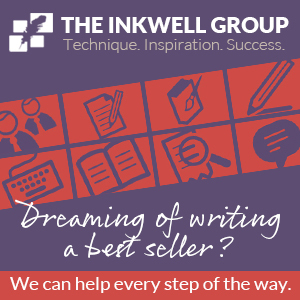 Vanessa Fox O’Loughlin is the founder of Writing.ie and The Inkwell Group publishing consultancy. 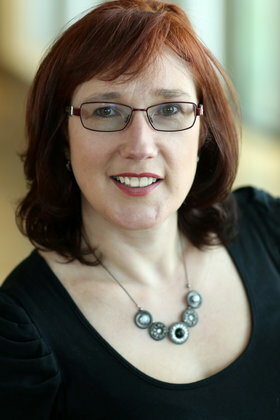 She is Ireland’s leading literary scout who has assisted many award winning and best selling authors to publication. She had judged many short story competitions including the inaugural Colm Toibin International Short Story Competition. Vanessa has been writing fiction since her husband set sail across the Atlantic for eight weeks and she had an idea for a book. 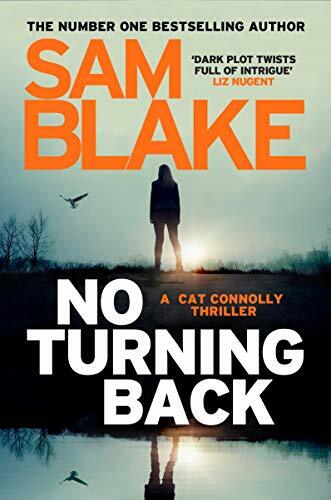 She writes crime as Sam Blake and is represented by Simon Trewin at WME. The first of her Cat Connolly thriller trilogy LITTLE BONES reveals the explosive consequences of an investigation into what appears to be a routine break-in, when a baby’s bones are discovered, concealed in the hem of a wedding dress. 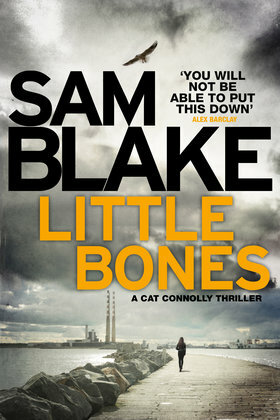 Published in May 2016 LITTLE BONES hit the bestseller list, spending 8 weeks in the Top 10 with 4 weeks at No. 1.